Honda are delighted to announce an entry into the FIA GT World Cup, to take place during the 64th Macau Grand Prix weekend on November 16-19*. 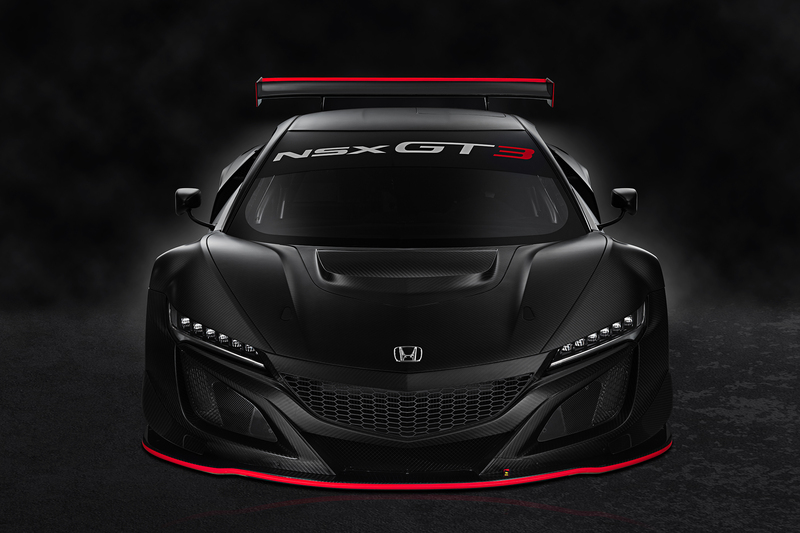 A single Honda NSX GT3 will be fielded by Honda Motor at the world’s most prestigious sprint event for GT racing cars, which takes place alongside the FIA World Touring Car Championship and FIA Formula 3 World Cup. The NSX GT3 will be raced by Renger van der Zande, who has been one of Europe’s most-successful sportscar racers of the past two seasons. 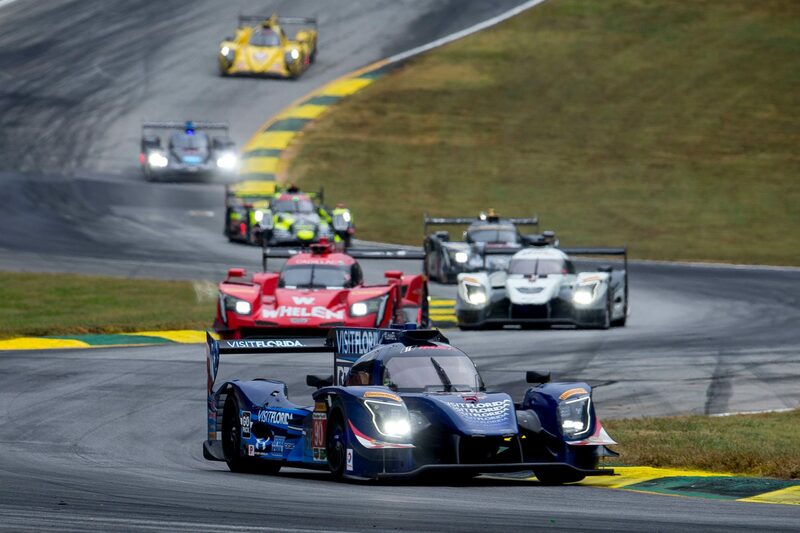 Van der Zande was the 2016 LMPC Champion in North America’s IMSA Weathertech Sports Car Championship as well as finishing second overall at the Spa and Nurburgring 24 Hour races, winning his class at Petit Le Mans and securing a podium result at the Sebring 12 Hours. 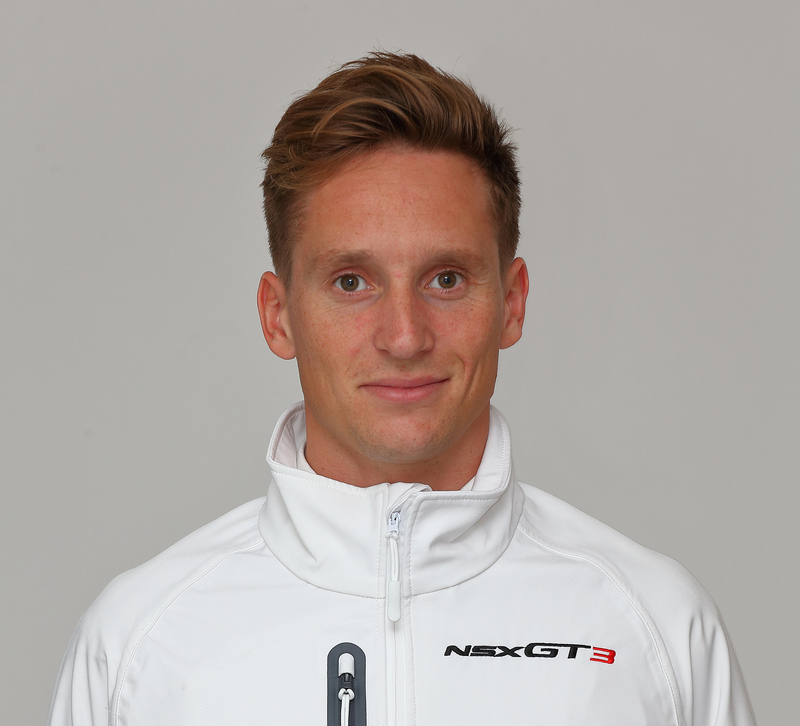 This year he has scored outright victories in IMSA’s Prototype division and in Germany’s ADAC GT Masters series plus a podium at the Daytona 24 Hours to add to a CV that includes race wins in the Pirelli World Challenge, International GT Open, F3 Euro Series, British Formula 3 Championship and Formula Renault Germany. The 31-year-old Dutchman brings a wealth of Macau experience to the team, having raced on the 6.1-kilometre circuit on eight occasions. He has twice finished inside the top five of the Formula 3 Grand Prix and in 2014 was the runner-up in the GT3 contest. Honda will use the FIA GT World Cup to showcase the NSX GT3 Customer Racing Programme – which was launched at the Spa 24 Hours in July and commences next year – to a global audience. Twelve examples of the car, which scored victories in IMSA and the Pirelli World Challenge in North America this year, will be built in time for the 2018 racing season. Sales and technical support for customers will be provided by HPD in North America, Mugen in Japan and JAS Motorsport in the rest of the world. The FIA GT World Cup is the most prestigious GT sprint race in the world and brings together more than examples of the finest GT3 racing cars from the world’s top manufacturers and race teams. Stefano Fini of JAS Motorsport will act as Team Director for the event. *Subject to publication of the FIA’s final entry list. © 2019 Renger van der Zande. made by StOM.